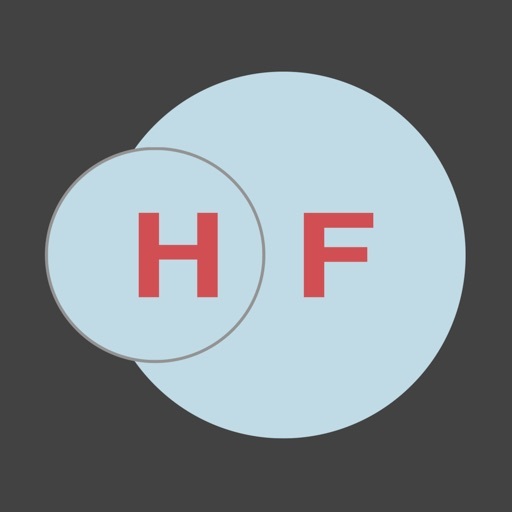 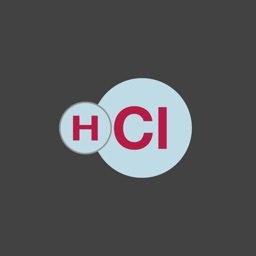 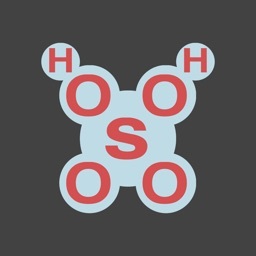 HF Acid is a set of tools for hydrofluoric acid mixing, neutralization, and solution preparation in the laboratory, and for field and office calculation. 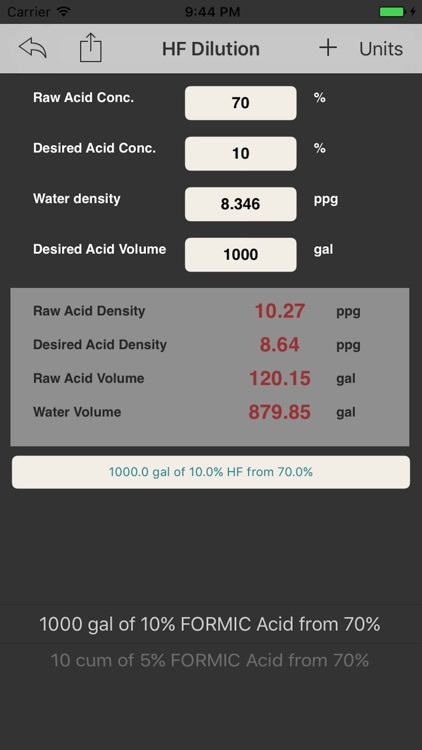 The calculator helps computing the volume of raw acid and water to be mixed in order to achieve specific acid concentration. 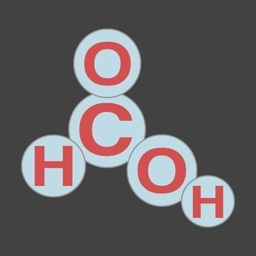 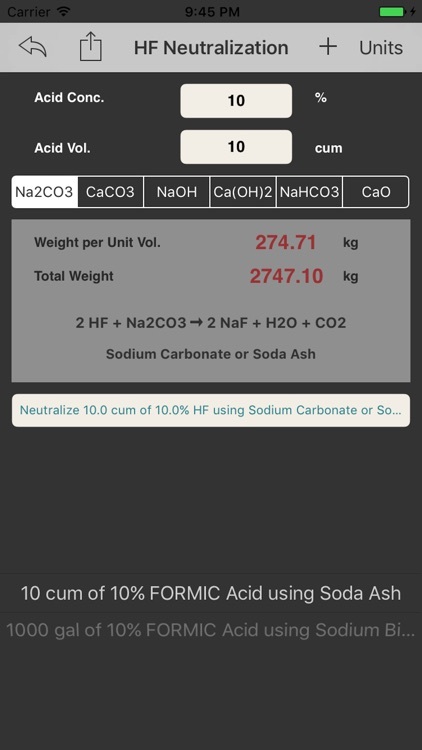 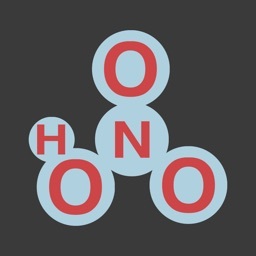 When acid neutralization is needed, the calculator will help calculate the needed quantity of neutralizing agent based on acid concentration and volume. 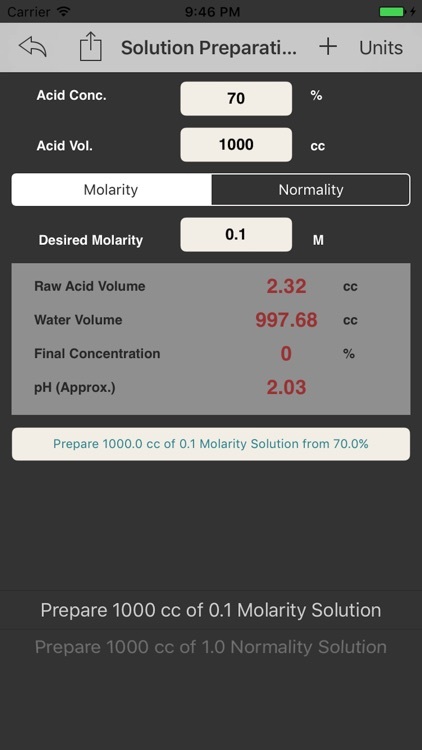 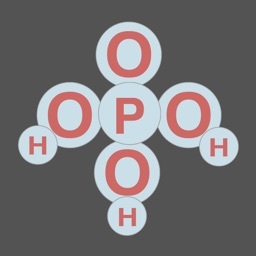 For lab application, the calculator helps computing the volume of acid of specific concentration needed to mix a solution of a required molarity and normality. 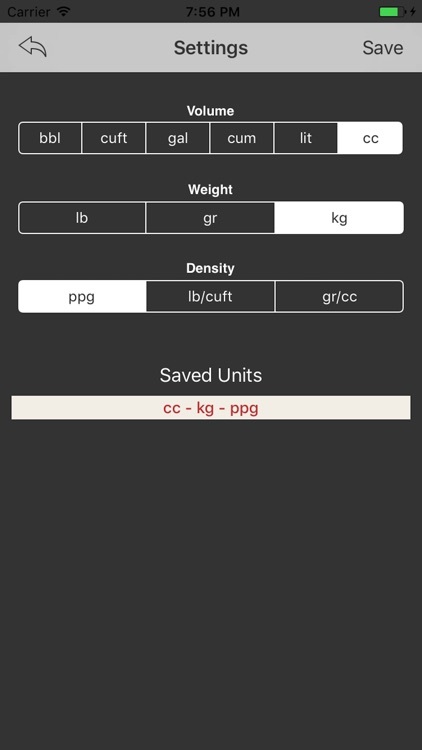 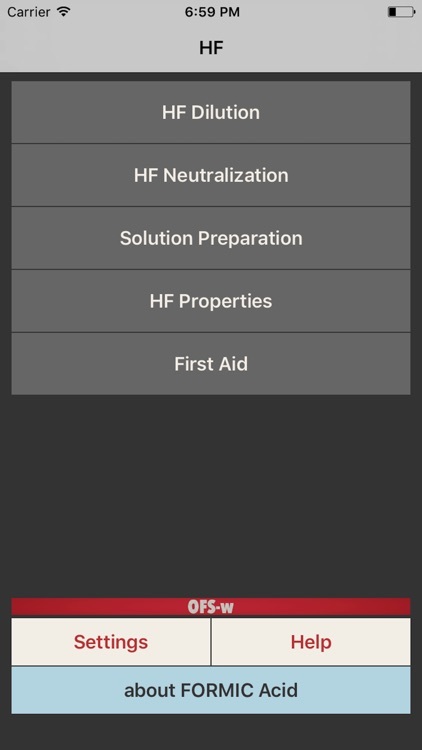 Also, the app includes physical and chemical properties of the product and basic first aid guidance for lab and field mixing.